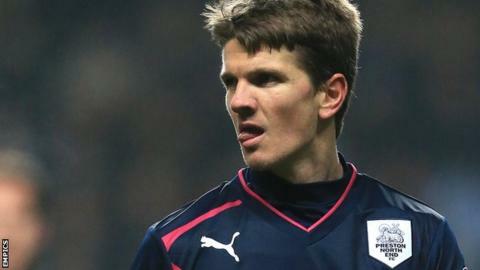 League Two side Rochdale have signed defender Shane Cansdell-Sherriff on loan from Preston North End for the remainder of the 2012-13 season. and has featured 22 times this season, scoring once and being sent off on two occasions. Meanwhile, legendary Rochdale striker Reg Jenkins has died at the age of 74. Jenkins, who scored 119 goals in 305 league games for the club, had been recovering from a knee operation and passed away on Tuesday.